As the summer racing season has officially come to a close, many of us are just squeezing in a few more fall races before our tri-life takes a hiatus for a few months. Although it’s always exciting to wrap up an event-filled season, it’s important to not forget about the months of work you put into the races — that is, it’s vital to reflect & recover. Go through your races in your head. What went wrong? What went right? If you notice a pattern in the races (like poor transitions, nutrition problems, etc.) write it down. Focus on it for next season. Analyze your performance. Did you accomplish your goals? If so, what is your next step for next season? If not, what can you do to achieve them next season? Look ahead & Map out your goals. What do you want to accomplish next season? Big or small, it always helps to look ahead and map out your goals. After you look ahead and reflect, how can you take steps to accomplish your goals for next year? Taking a few moments to analyze your performance from the season & map out a plan for how you’d like next season to go can also help alleviate off-season blues — for having something to look forward to (like a new goal or race) definitely helps increase motivation. For me, reflection often takes place on walks. Walks back from practice, to class, or otherwise. 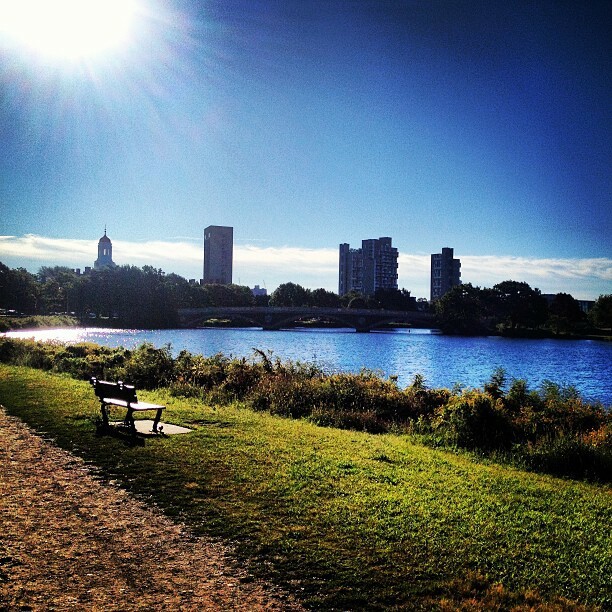 Especially when I’m walking back from practice along the Charles, I often like to take an extra second to think. To reflect. 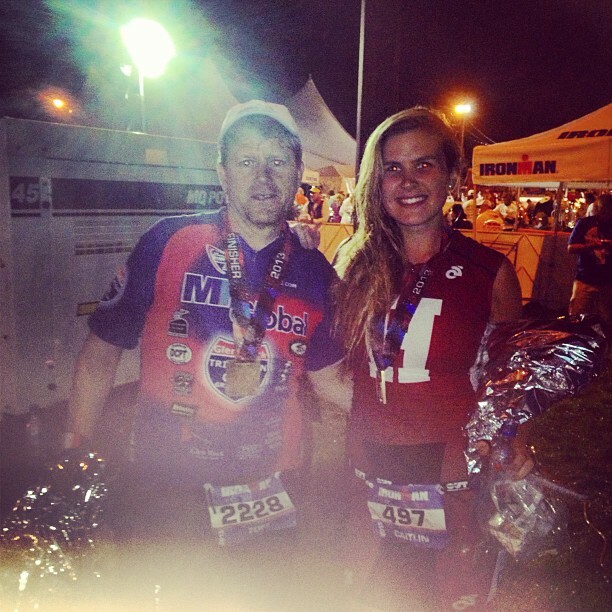 I’ve begun to map out in my mind how I’d like next season to go — how I’d like to improve my Ironman time, how I can train more, etc. But I’ve also taken time to recover — to take some time off from super long swims, bikes, and runs so that I can return to next season’s training refreshed and ready to go. Find your best spot to reflect. And take some time to do it. Both reflection & recovery are vital to healthy goal setting for each season. Without reflection, you can rush into new goals without fully taking into consideration your past season. Likewise, without recovery, burn out becomes much more likely. Looking ahead, planning, and setting lofty goals for the upcoming year can be difficult — but it’s definitely worth it. How do you reflect & recover from your season? Does it help you to map out your goals for the upcoming season in advance?